Hutchison Ports TILH is a modern logistics facility in the central valley of Mexico comprising 53 hectares. Hidalgo is well connected to the national transport network, including rail lines from different destinations around the country and Mexico’s network of modern interstate highways. TILH is a member of Hutchison Ports, the port and related services division of CK Hutchison Holdings Limited (CK Hutchison). 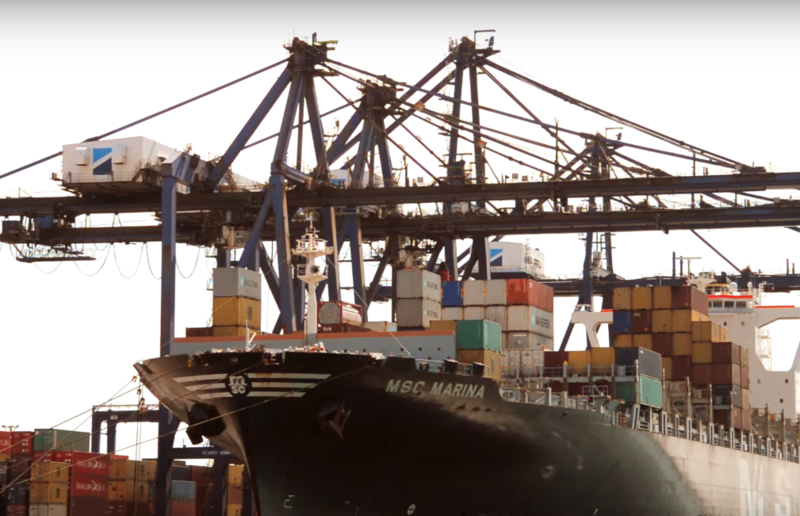 Hutchison Ports is the world’s leading port investor, developer and operator with a network of port operations in 51 ports spanning 26 countries throughout Asia, the Middle East, Africa, Europe, the Americas and Australasia. 28 January, 2019 HUTCHISON PORTS ICAVE Exceeds the million TEU’S.